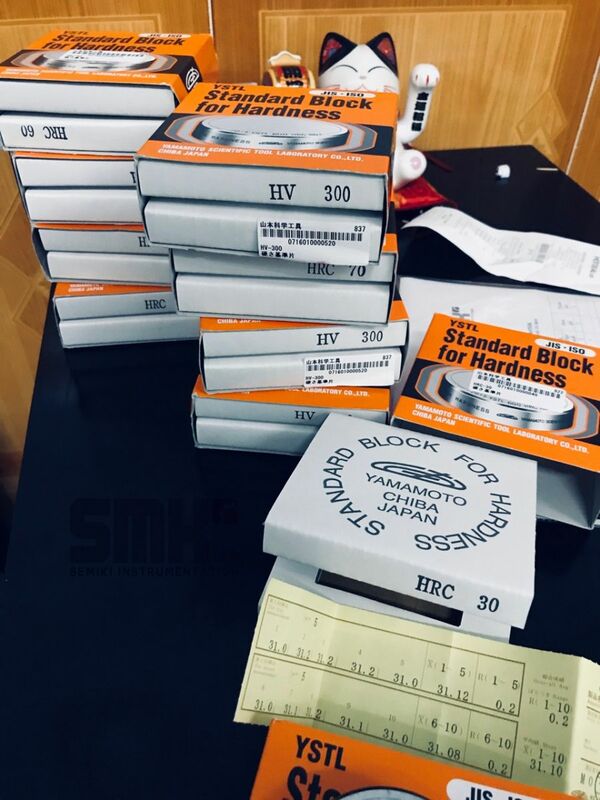 hình ảnh: hardness tespiece yamamoto tại kho Semiki Corp. Stiff dispersion is very ideal. Hardness criteria is a numerical value of global official recognition. Shore standard sample reference reveals the hardness reaction strictly.